I sometime go to Nagano as a business trip. Can anyone recommend an accommodation which is close to Nagano Station? ONLY A MINUTE WALK FROM JR NAGANO STATION. I recommend Hotel Metropolitan Nagano which is located conveniently 1 minute away by foot from JR Nagano station. The room is relatively spacious for a business hotel. I think spacious bathroom is big plus as it’s not modular bathroom. I recommend this hotel! The biggest advantage of this hotel is the location. 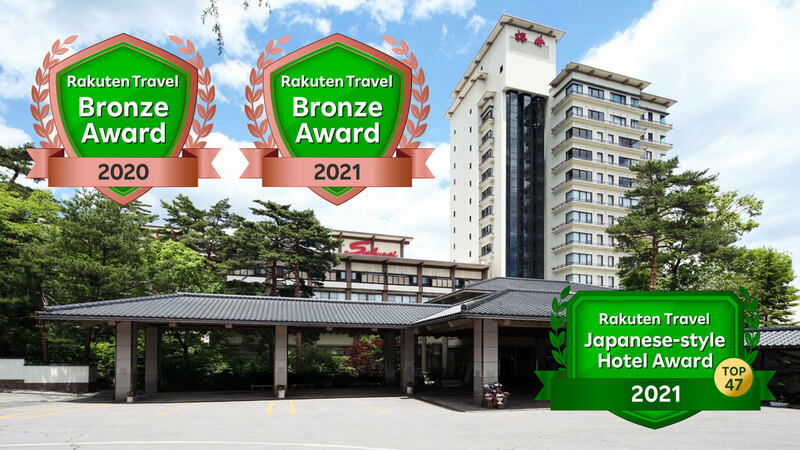 This hotel is located next to the west gate (downtown side) of Nagano station. 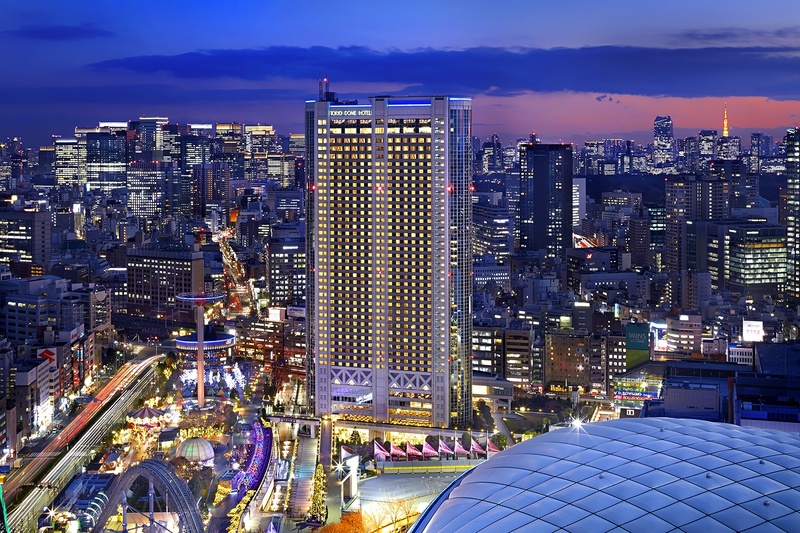 This hotel belongs to JR Higashinihon Group so you can get discounts on room rate or at the restaurant if you have a VIEW card. Service and facilities at this hotel are great enough comparing to the other neighbor hotels. A hotel with great location, which is directly connected to the 2nd floor of station. This hotel is conveniently connected to 2nd floor of the station directly. Facilities at room and lobby are clean with luxury atmosphere. This hotel is cleaned very well so I could have a comfortable stay. I could have a breakfast at the restaurant with nice smell of fresh baked breads. 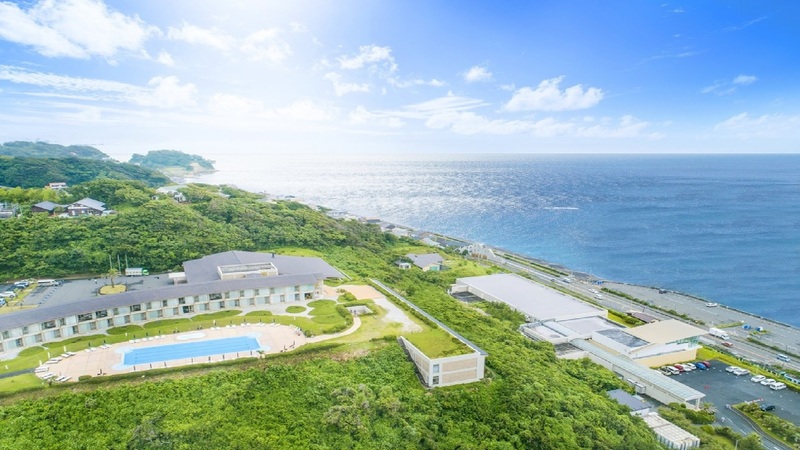 This hotel offers a plan which costs less than 8,000yen. It takes 1 minute from Nagano station from this hotel so the location of this hotel is perfect. Breakfast buffet is great for someone who wants to eat a lot from the morning since there are many kinds of dishes. You can look down Nagano station from the room as well as shinkansen and beautiful night view. This hotel is located on the left side of Zenkouji guchi of Nagano station (even though the exit gate is located in different place due to the construction work). The biggest advantage of this hotel is the location. It’s near the station. 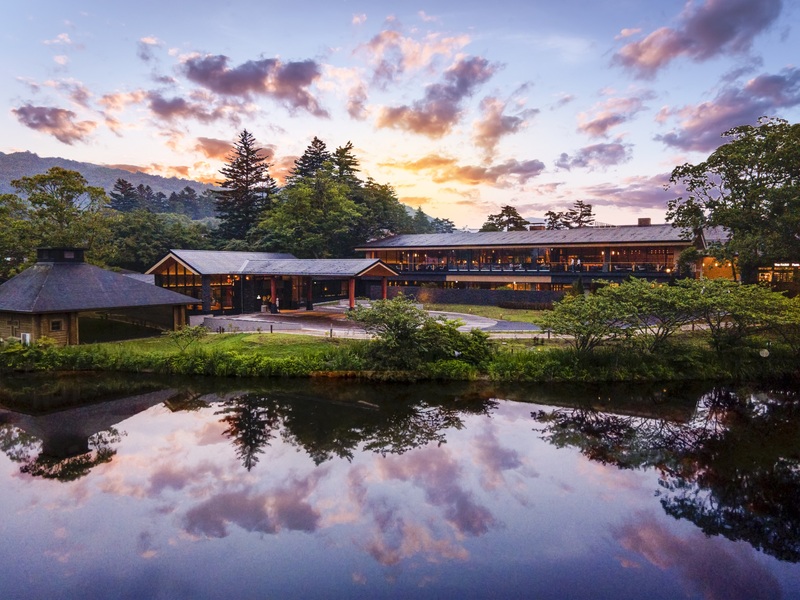 In addition, this hotel is categorized as one of the luxury hotels in Nagano but the price isn’t so expensive. I remember the atmosphere and service at this hotel were good. I stayed at this hotel for the live concert and the artist also stayed there. I met him accidently at the lobby. It was very good surprise. 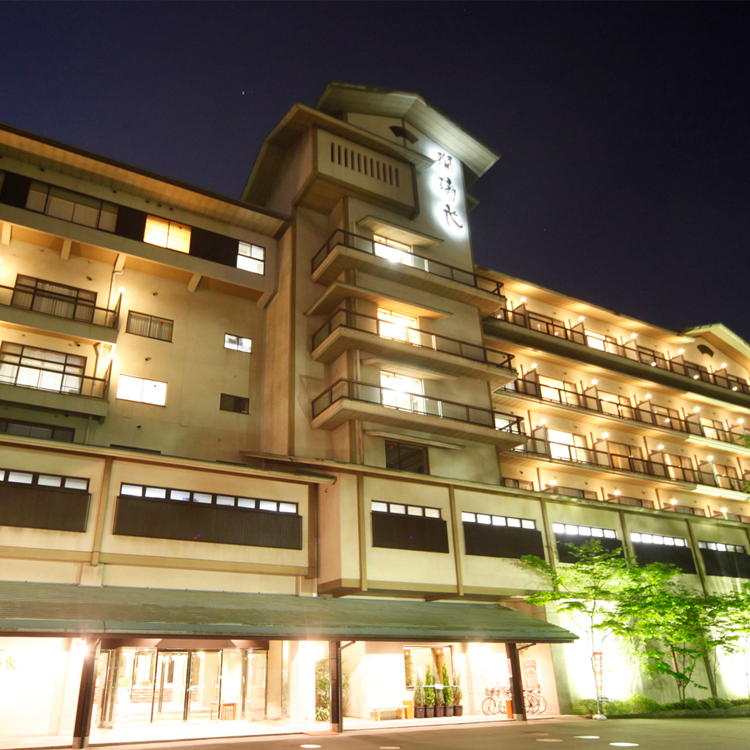 This hotel is one of the nearest hotels to Nagano station and the price is reasonable. In addition, this hotel is located in the side of downtown of Nagano station so there are many convenience stores, restaurants and bars. For your information, if you cannot find any restaurants, I recommend ‘Tokubee ekimaeten’. It’s good value for money and dishes are delicious. It couldn’t be better. This hotel is close to the station. It stands to the main street so it has good access to transportation. I stayed at this hotel for a night for business trip. This is a more luxury type hotel so the staffs take good care of guests. The room is spacious and clean. I could have a comfortable stay. I was impressed by the shower curtain at the bathroom because it was folded so beautifully. I stayed at Hotel Metropolitan a few times for family trip (with my wife) and for work. This hotel belongs to JR Higashinihon Group so it’s directly connected to JR Nagano station. The price is relatively reasonable and this clean hotel has great facilities. 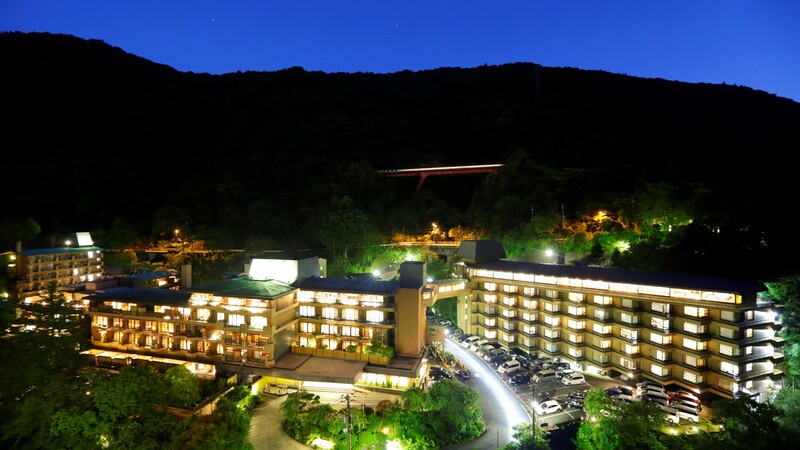 I recommend Hotel Sun Route Nagano higashiguchi. It takes 1 minute from the station to get to this hotel so it’s very convenient. This is a clean and convenient hotel. If you have extra time after work, I recommend that you take a walk around this area including Senkouji visit. Breakfast buffet is delicious so I think you can have a comfortable stay. This hotel is located near Nagano station. If you are on business trip, it’s convenient to stay there. Amenities are well-prepared. If you want to eat something delicious, you can easily find restaurant as there are many shops in town. Higashiguchi of Nagano station is located opposite to main sightseeing spots so I think you can stay there with quiet environment. This hotel is accessible to the guests because of the distance from the station and price. Even though this hotel is located 1-2mins away from the station, it’s wallet-friendly price range. The room is standard room in business hotel but the inside of room is spacious and clean. I think you’ll be satisfied with your stay. Soba is famous for Nagano so I recommend that you eat soba. It takes about 8mins by foot from JR Nagano station to get to this hotel. This hotel is a perfect for business and sightseeing. You are solo traveler so I recommend that you stay at a single room. The size of bed is semi-double and you can use spacious bed by yourself. It’s perfect for business man. If you book a room 10days in advance ‘Hayawari’, you can stay there with 3,500yen (without tax) with breakfast. The price is very cheap. You can use internet at your room. The room is business type. Although it’s not so spacious, I recommend it because of the price. You can eat at the hotel and you can park your car without any problems. Nagano had held Winter Olympic Game in the past so hotels around the station have great facilities. Have a great trip. This is a very cheap budget hotel. The single room is simple and has proper bed. Amenities are prepared so I could have a comfortable stay. Breakfast was for free. You can eat breads but I ate rice porridge. I could put many toppings and it was delicious. Convenience store is right in front so it’s convenient. Approx. 65 min. by Keisei Skyliner to Keisei Ueno, and approx. 1hr and 10 min. by Shinkansen (Bullet Train) from JR Ueno(5 min. walk from Keisei Ueno) to JR Nagano. It takes 3mins by foot from JR Nagano station to go to Comfort Hotel Nagano. The location of this hotel is great because it’s close to Nagano station. The rate starts from 3,000yen and it normally costs around 6,000yen-7,000yen. You can eat delicious breakfast. 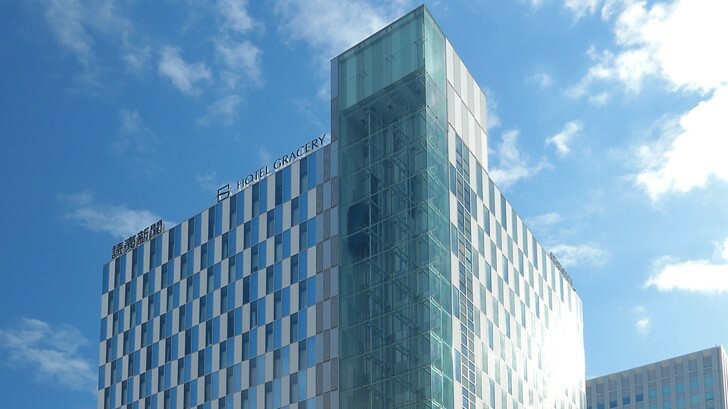 This hotel belongs to the national wide hotel chain group so you’ll have no problems. The room focuses more on function so it’s simple. So I think this hotel is actually suitable for business trip. Free breakfast is ok quality. You can get free coffee when you check-in. I really liked this service though. It costs less than 5,000yen per night so it’s good value for money. It takes less than 10mins by foot from Nagano station Zenkouji guchi to get to this hotel so it’s great location. This is a quiet and clean hotel with good view. Japanese and Western breakfast buffet is delicious. You can eat at hotel’s restaurant but there are many shops if you walk a bit from the hotel. For your information, you can also walk to Zenkouji from the hotel. I stayed at this business hotel when I visited Zenkouji for sightseeing. I had a comfortable stay. The room is a bit tiny but there is everything you need. I could sleep so well at night. I had a Chinese dinner at the restaurant on 2nd floor and it was really delicious. I have good impression about breakfast buffet with fresh atmosphere. Breakfast is included in the room rate and this hotel is really good value for money. You can even eat delicious Oroshi soba, Fukui’s special dish, for breakfast. It’s renovated so the facilities are almost as same as in city hotel. Depending on the room but some rooms have ‘serta bed’ and you can have a comfortable sleep on this bed. Although it’s expensive to park a car there, I think the price for a room is relatively cheaper. I recommend this hotel. 1 min. walk from Exit No. 4 of Kiba subway Sta. on the Tozai subway Line. 30 min. by Limited Express train on the Keisei Line to Katsutadai Sta. Transfer to the Keiyo Line at Katsutadai Sta.(approx. 1 min. walk from Keisei Line) and get off at Kiba Sta. 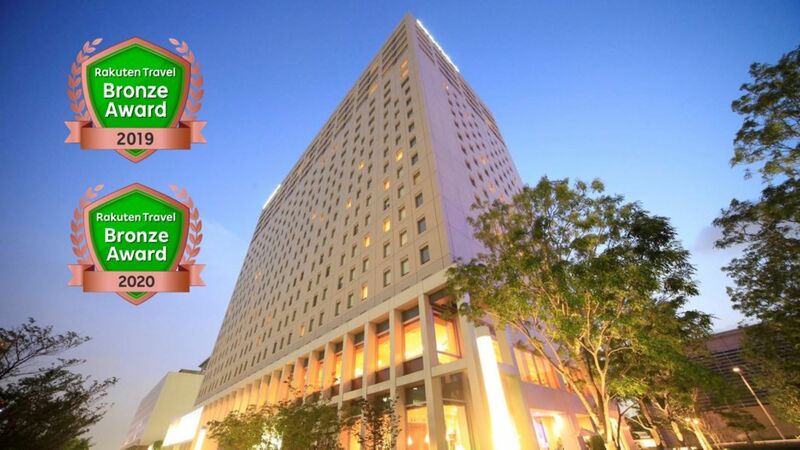 This hotel is located very close to Tokyo metro Touzai line Kiba station so it has good access to transportation. In addition, the price is really reasonable so it’s a perfect hotel for business use. I think the price will be twice higher if you stay at the hotel which is same level of this one in the heart of Tokyo. I think you can easily go everywhere from Kiba station because Tokyo has a great transportation system. Kind, safe and you can sleep nicely. There is also a hot spring at this hotel. The rate is adequate and you can sleep nicely at this hotel. You’ll not hear any noises from neighbour rooms such as noise from toilet and shower. There is a humidifier and air cleaner at room so you can have a relaxed and comfortable stay. A hot spring is located on the 1st floor. Breakfast is for free of charge. I recommend this hotel. 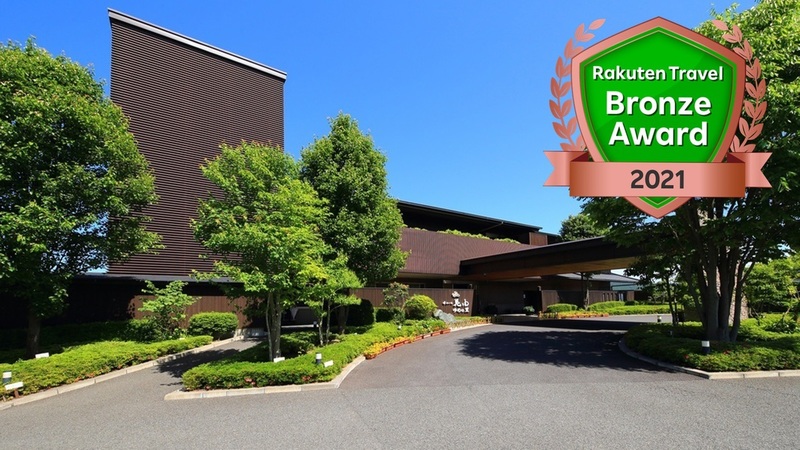 It takes 5mins by foot from Nagano station to go to this hotel. The room is clean and perfect for a single stay. It costs around 7,000yen with breakfast. You can use wired LAN at your room so it’s convenient for your work. However, it’s not Wi-Fi so you might feel inconvenience when you use tablet. 0.4KM FROM ZENKOJI EXIT OF NAGANO STATION. It takes about 5mins by foot from the station to get to this hotel. 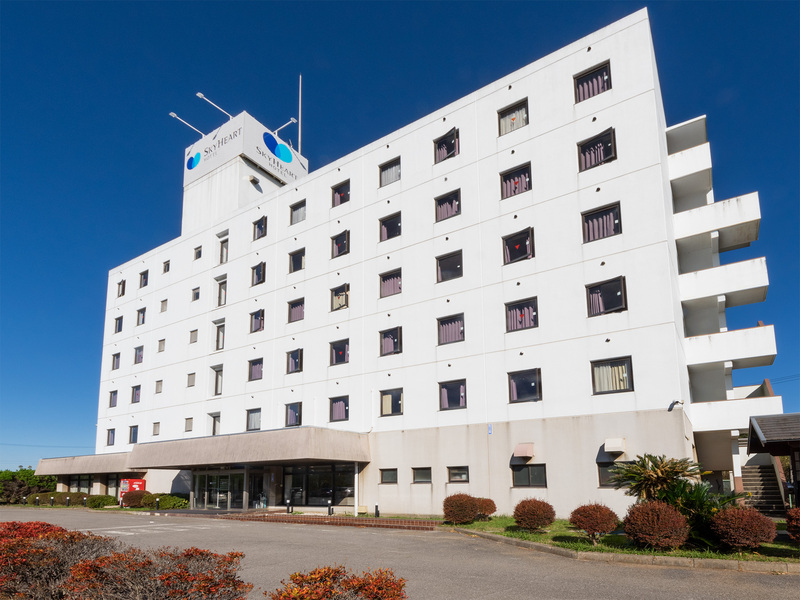 This hotel is located near Nagano station and suitable for business use. In addition, the room is clean and bright and the rate is very reasonable. The bed is relatively bigger and you can have a rest after hard work. I recommend this hotel. I want to go to hot springs in Kaga district. Girs’ only party in Yufuin. We are good friends of four from college (now in our early 30s) and are going to have a girls’ hot spring meeting for one night and two days. Please tell us a nice hot spring inn with great baths and delicious food, where everything is wonderful. Our budget is below 20,000 yen per person per night. I’m thinking to stay over in Karuizawa this spring with my family after the shopping. Can anyone recommend some accommodations that are close to Karuizawa Ginza or outlet shop? My budget is around 15,000yen per person per night.